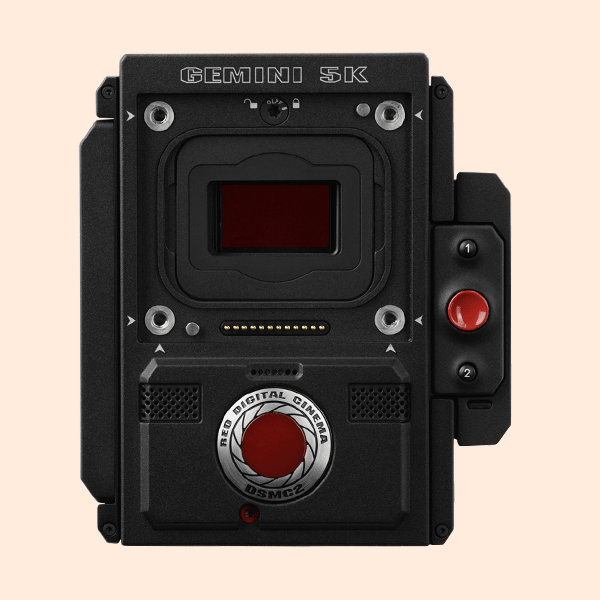 RED Gemini 5k Film Making Camera is available for rent. We offer a complete range of Red camera on rent in Delhi NCR. 2 Assistant Included in Price.